In 2009, the French manufacturer Devialet set the audio world on its ear with the introduction of the D-Premier DAC-integrated amplifier. 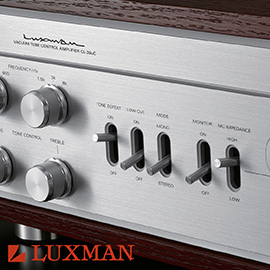 Priced at $15,999 USD, this unique component housed in its slim, shiny case many features, including: a digital preamplifier section that could accept digital as well as line- and phono-level analog signals via an onboard analog-to-digital converter (ADC); a high-powered digital signal processor (DSP) that could perform real-time processing of digital music signals, for things like equalization and room and speaker correction; the Magic Wire, a combined digital-to-analog converter (DAC) and gain stage; and an innovative amplifier topology named Analog Digital Hybrid (ADH). Although the D-Premier was stylish, compact, technically advanced, and rich in features, it was the ADH technology that set it and Devialet apart. ADH involved using two amplifier types working together in a new way: a pure class-A amplifier supplied the voltage, while a class-D amplifier provided most of the current. Doug Schneider’s review of the D-Premier appeared on SoundStage! Hi-Fi on May 15, 2011; he praised its “extreme clarity, beautiful liquidity and smoothness, extraordinary bass, pristine highs,” and called it “one of the very best products on the hi-fi scene today.” The D-Premier won SoundStage!’s Reviewers’ Choice, Product of the Year, and Recommended Reference Component awards. After the D-Premier came numerous Devialet models with similar looks and circuit topologies and even more features, culminating for now in their current line, Expert Pro, introduced in 2016. The entry model in the series is the Expert 130 Pro ($7690), specified to deliver up to 130Wpc into 6 ohms, or about 100Wpc into 8 ohms. Hans Wetzel reviewed the Expert 130 Pro for SoundStage! 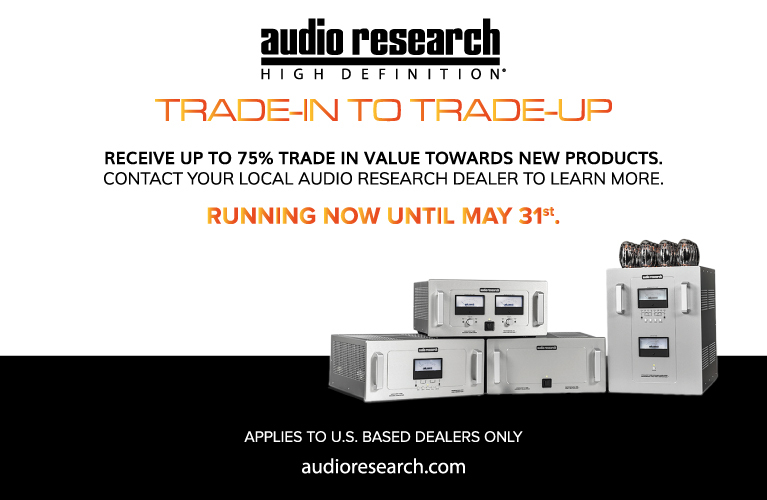 Hi-Fi on May 15, 2017 -- six years after Doug reviewed the D-Premier. Before that, in July 2014, Hans had reviewed the Expert 130 Pro’s predecessor, the Expert 120 ($6495), for SoundStage! Access. 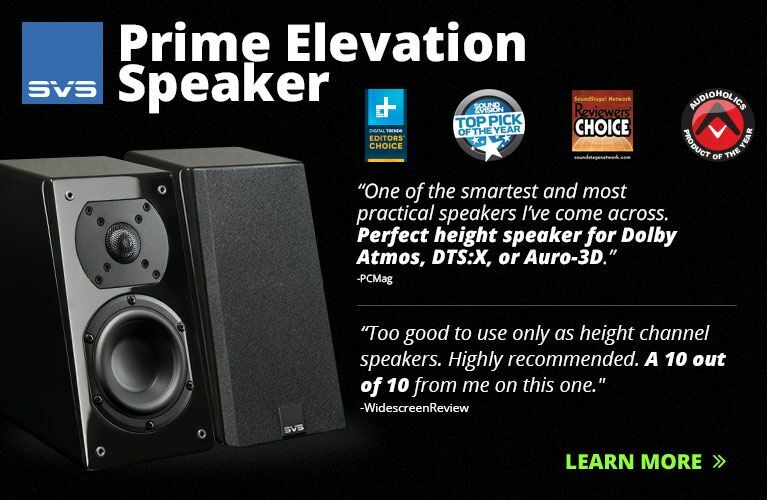 The most powerful model in this new series, the Expert 1000 Pro ($34,999), was reviewed by Jeff Fritz for SoundStage! Ultra in November 2016. Jeff had already reviewed the mono Expert 400 ($17,495), from the previous series, for SoundStage! Ultra in April 2015. [Devialet’s] Analog Digital Hybrid circuit is now called ADHV2, this second generation having a simplified class-A amplifier that passes signals through “two silicon junctions less” than the original ADH. The algorithm that sits between this hybrid amp’s class-A and class-D circuits is now 10-bit instead of 8-bit, thus, per Devialet, “multiplying the precision of the ADH core’s control by 4.” The updated class-D amplifier benefits from a power supply 50% larger than in the original ADH circuit, more gain in the ADH loop due to 14 inductors per channel instead of 12, and greater thermal efficiency. Devialet claims that their implementation of Texas Instruments’ PCM1792 DAC in a special gain circuit, which Devialet calls Magic Wire, results in a 6dB improvement in total harmonic distortion, and a noise floor 2.5dB lower than in their last-generation hardware. For speakers like my KEF R700s and LS50s, for each of which Devialet has a profile, SAM provides a twofold benefit below 150Hz (SAM doesn’t operate above that frequency). With SAM active on the Expert 130 Pro, the amplifier can predict the electrical behavior of a woofer (or, in the case of the LS50, a midrange-woofer), and tailor its output to almost entirely eliminate the phase issues inherent to any passive loudspeaker. Moreover, since a SAM profile can account for maximal driver excursion, the Expert 130 can dynamically alter a speaker’s functional frequency response. In the case of my KEF R700 towers, at low volumes, when driver excursions are minimal, the Devialet can force the speakers to reproduce lower frequencies than they otherwise would, thus maximizing the available excursional bandwidth. The phono stage has been improved with one of Devialet’s newest technologies, Record Active Matching (RAM), claimed to offer 13 equalization curves. But for most listeners today, it’s the digital inputs that matter most, and the Expert 130 Pro has plenty: wireless (via Devialet’s AIR system), USB, optical, and coaxial. All of its digital inputs can support PCM signals up to 24-bit/192kHz, while the USB input can also accept up to PCM 32/192 and DSD64. While AIR was able to find my network wirelessly, activating the Devialet’s Wi-Fi input resulted in an intermittent and super-annoying soft-clipping sound, through the Wi-Fi input itself as well as through all of the other digital inputs. Moreover, despite having a fairly robust home network, I experienced fairly frequent dropouts when the Devialet was wirelessly connected to it. A quick search on the Internet indicated that this may have to do with my Apple network equipment, but I was unable to verify this. Deactivating the Wi-Fi input and using Ethernet proved to be a bulletproof solution. . . . Beyond the noise associated with the Wi-Fi input, the only troubles I had were several times when, without warning, the volume ramped quickly up or down, making me jump for the remote to turn it down. This happened not only when I watched TV through the optical input, but when I listened to music through the Ethernet input. Touchy remote? I didn’t need to listen to my review sample for very long to hear that the hallmarks of the Expert 130 Pro’s sound were a staggering timbral purity and an utter lack of distortional artifacts. Listening to any decently recorded human voice did the trick, particularly “Cleopatra (Acoustic Demo),” from the deluxe edition of the Lumineers’ Cleopatra (16-bit/44.1kHz FLAC, Dine Alone). Wesley Schultz’s unfiltered, unprocessed voice was shockingly vibrant, hanging in mid-air slightly to left of center. I heard detail by the bagful, and, more important, an organic color and weight that elude even the finest class-AB amps I’ve heard. Another defining characteristic of the Expert 130 Pro was its sublime bass performance. In my time I’ve heard a couple of burly amps -- Gryphon Audio’s Diablo 300 and Musical Fidelity’s M6 500i -- that boasted at least 300Wpc into 8 ohms, huge power supplies, and a borderline-irresponsible amount of current capacity. Each produced effortlessly deep, powerful bass -- and yet the Devialet, more like a fencer than a bareknuckle brawler, produced the most satisfying bass response I’ve ever heard. It wasn’t so much that the Expert 130 Pro dug deeper or struck harder -- it was more a matter of unflappable control, and of a particularly masterful precision from 100Hz down. 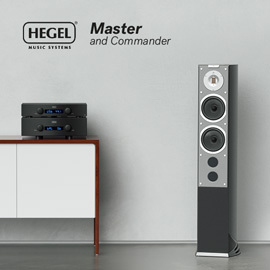 In his “Conclusion” section, Hans wrote: “With the Expert 130 Pro, Devialet has continued to build on the most excellent foundation of past successes like the 120 and Expert 200.” He mentioned only these models because they are the ones he’s had direct experience of (he never reviewed an Expert 200, but did own one). The Expert 130 Pro builds on the foundation laid down by the D-Premier, and amply illustrates that Devialet has provided improvements in technologies and features, and knows how to trickle down technologies from their more expensive products to models such as the Expert 130 Pro, which costs less than half the price of the original D-Premier.